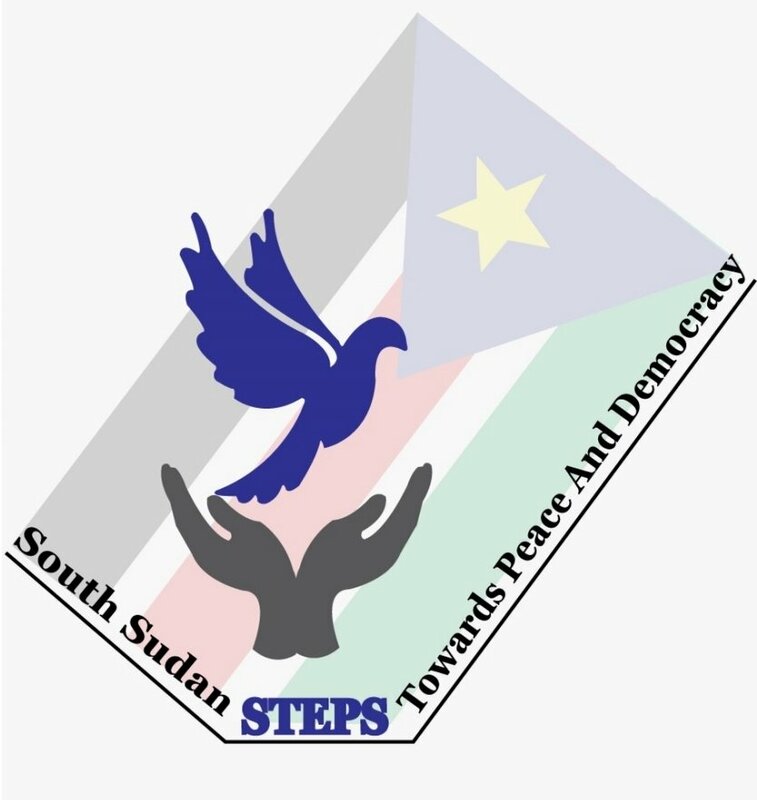 Posted on 31. juli 2018 by Martin Berge, Jr.
unity	and	development	for	all	the	people	of	South	Sudan,	regardless	of	their	tribal	and	political	affiliations. We	aspire	for	a	peace	that	restores	the	dignity,	aspirations,	pride	and	true	freedom	for	our	displaced, shattered	and victimized	citizens	without	fear	of	torture,	violence	and	insecurity. women,	faith	based entities,	and	peaceful	and	non-violent political	parties. The	agreement	that	took	place	in	Khartoum	is	fragile,	incomplete	and	is	doomed	to	collapse	eventually. sufferings	of	the	people	of	South	Sudan. recourse	to	the	rightful	and	peaceful	means	in	achieving	a	permanent	and	ever	lasting	peace.